Our Furbulous Cold Pressed Wish Bone is a bone with a difference. Not only does it help promote dental hygiene, it’s a healthy hypoallergenic treat that can also be used as a meal on the go (winner winner chicken dinner). Perfect to take on your travels! 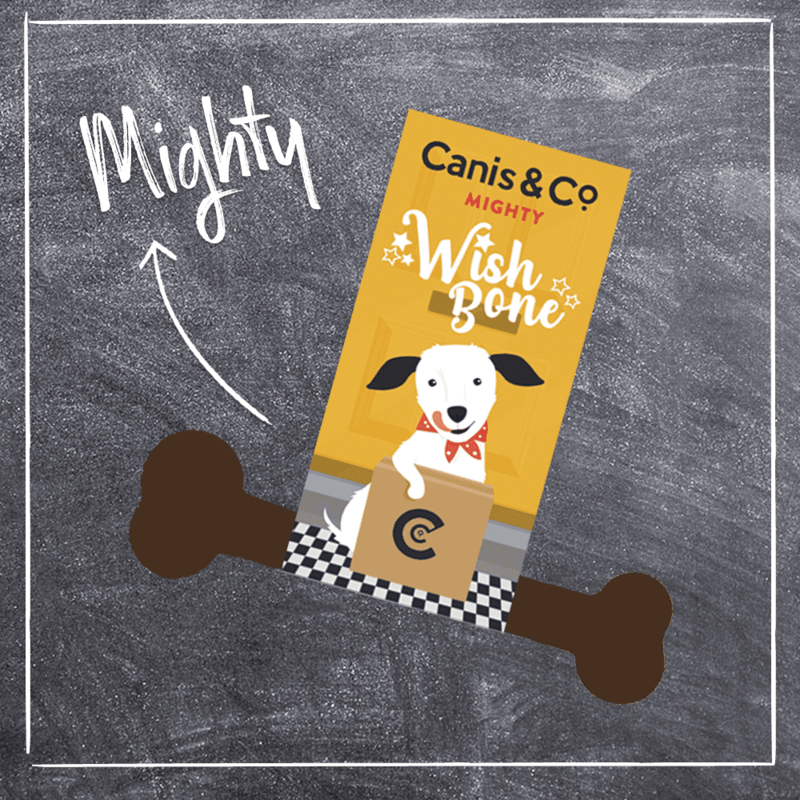 Mighty in size and mighty in flavour, you won’t find any fillers or artificial nonsense in our healthy treats. Dried Ground Chicken Meat 28% Brown Rice (thermally pre-treated) 28%, Rice Germ, Rapeseed Oil, Linseed Oil, Beta Vulgaris, Sea Algae (dried), Salmon Oil, Herbal Blend (dried stinging nettles, fennel, caraway, chamomile) Egg Yolk (dried and ground) Yucca Schidigera (dried and ground) Freeze Dried Green Lipped Mussel Extract (ground).